We are offering Mulching Paper Sheet to our clients. ... Available in different colors and finishing, this Agricultural Mulch Film is extensively used in the healthy growth of fruits, vegetables and other crops. 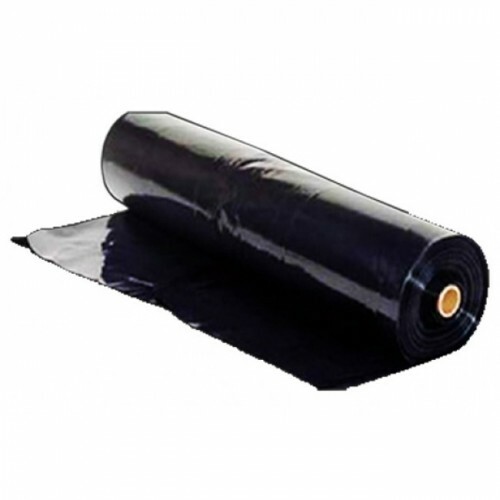 It not only acts as a mere protection cover over the soil, but also ensures its quality more..